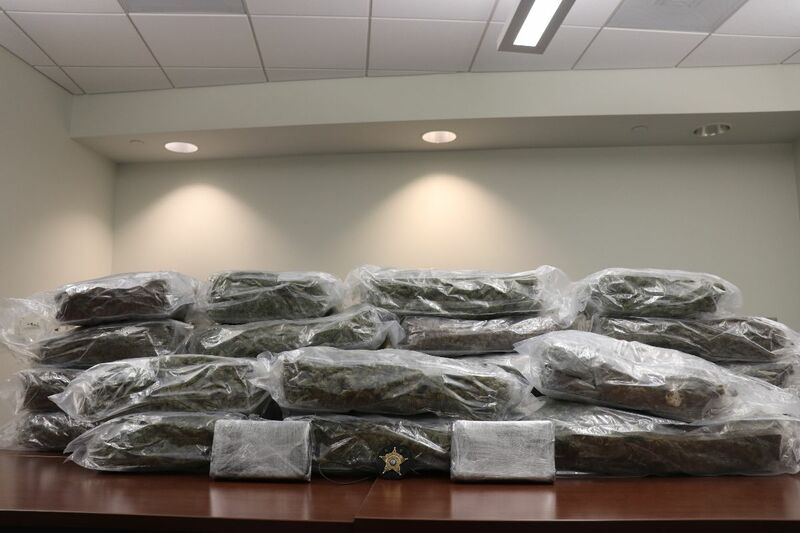 Durham, NC - On Thursday afternoon,April 11, 2019, detectivesfrom the Sheriff's Anti-Crime and Narcotics Unit went to an undisclosed location as part of an ongoing investigation into a drugtrafficking operation. 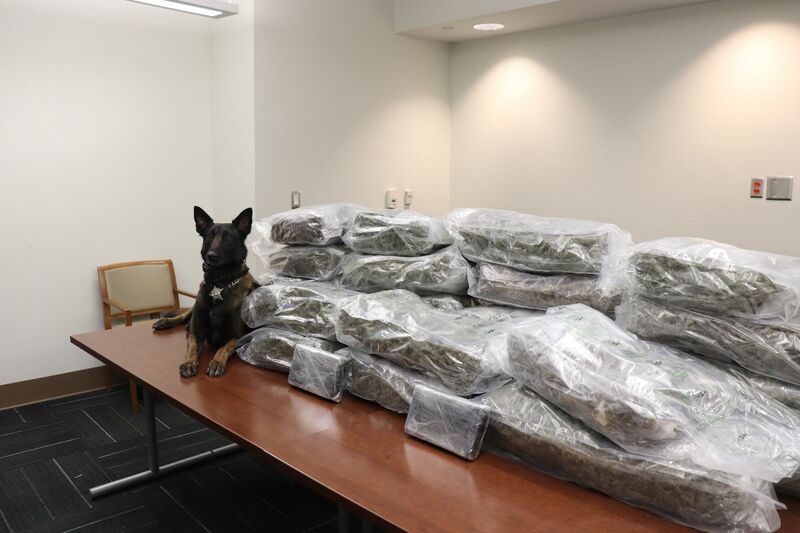 Investigators, with the help of the Sheriff's Office K9, unit searched a commercial areaafter obtaining information that a large quantity of drugs was arriving there. During the search K9Tap alerted to a container. 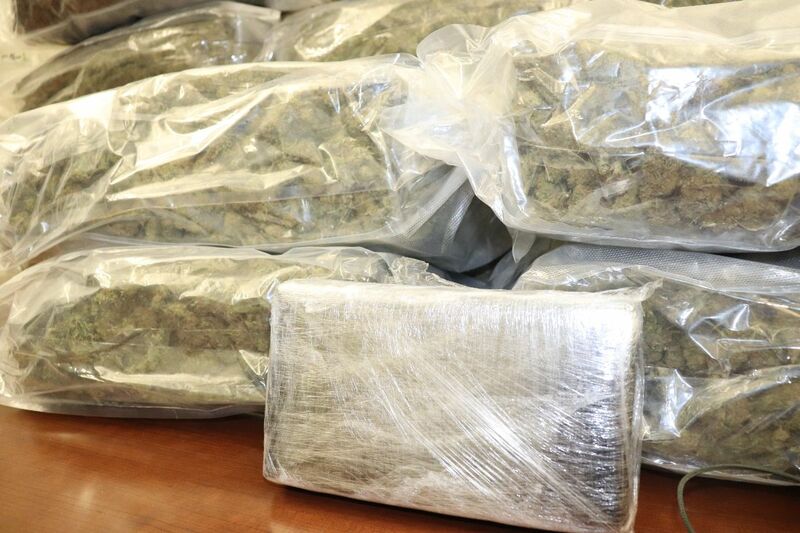 The search revealed over 78 pounds of marijuana and 2 kilos of cocaine. SAC-Narc detectivesseized the drugs and are continuing their investigation. Nofurther information is available at this time.